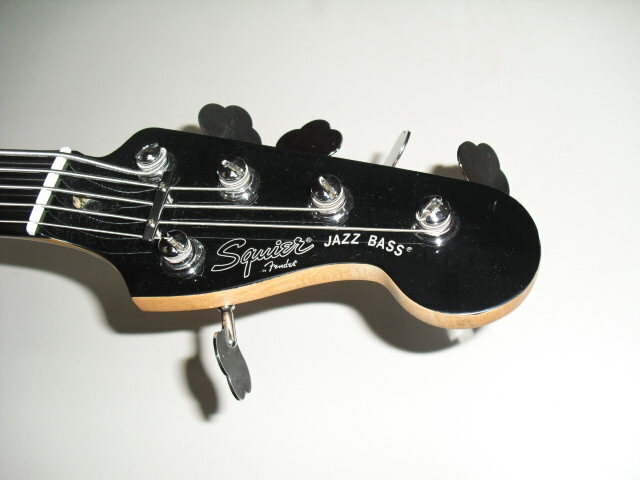 Deluxe Jazz Bass 24 V, 5+ string bass guitar from Fender in the Jazz Bass series. All sounds, all styles, APRS is there Behind the amplifier will limit the bass sound. 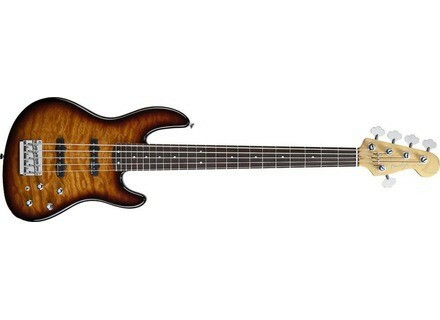 The sound of the B string is hard enough even when not to drool if you're using an amp. 2 years of use, the microphones are out their birch, it is a little cumbersome, but if you want a good sound, you have to beef up the back. 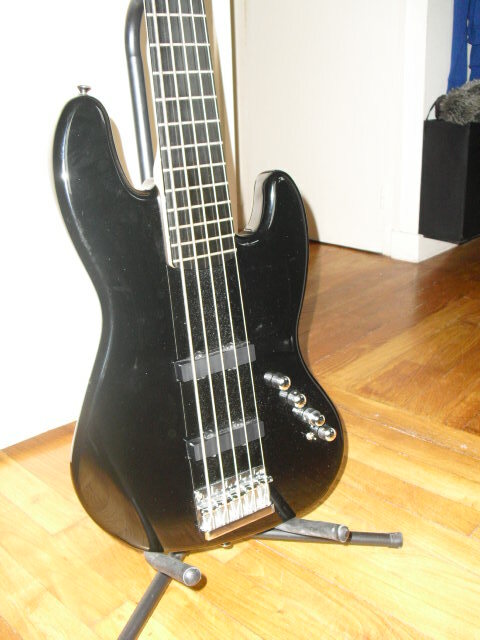 Bought 900 on thomann, it is just what I wanted. 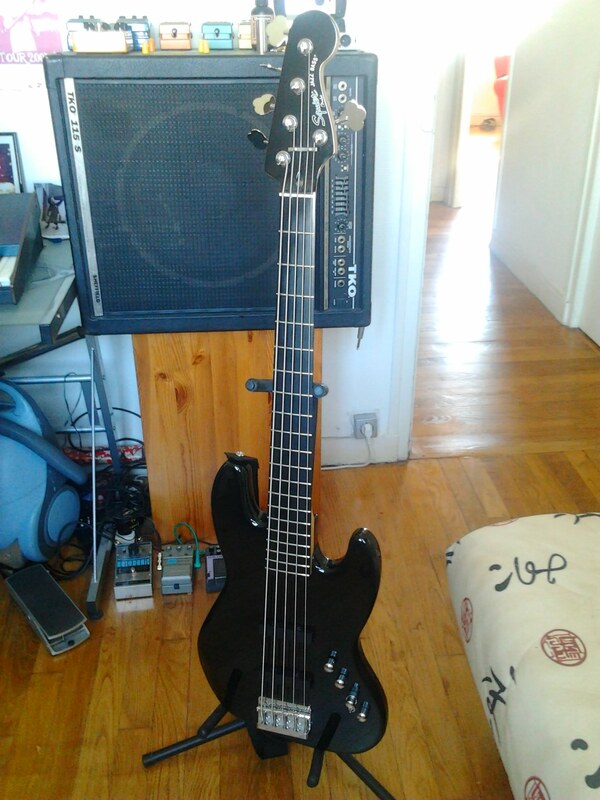 I think a USA jazz bass 5 string 1200 would have made me the same effect. APRs must see the difference in the quality of recording, I think it is so standard.